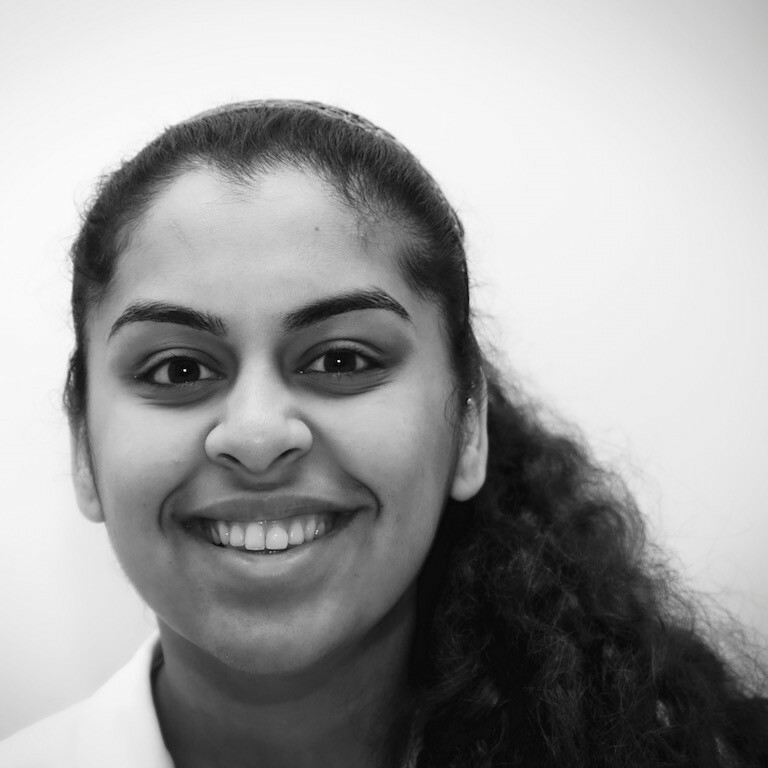 Remya graduated from Queen Mary University of London in 2012 and spent her year out volunteering at a Prison Law charity. After returning to her studies to complete her Legal Practice Course she joined the firm in January 2015 as a paralegal, very quickly achieving accreditation to provide advice at the police station. In January 2016 we were delighted when she commenced a training contact with us, and again when she qualified as a solicitor two years later. She works in both our criminal and mental health departments. She regularly represents clients at the police station and magistrates’ courts, and prepares trials to be heard at both the magistrates’ and Crown Courts. She represents mental health law clients at Care Programme Approach Meetings and at Hospital Managers’ Hearings. Since leaving university Remya remained an active member of the National Hindu Students’ Forum (UK) and was recently the National Public Relations Coordinator (2016-17).